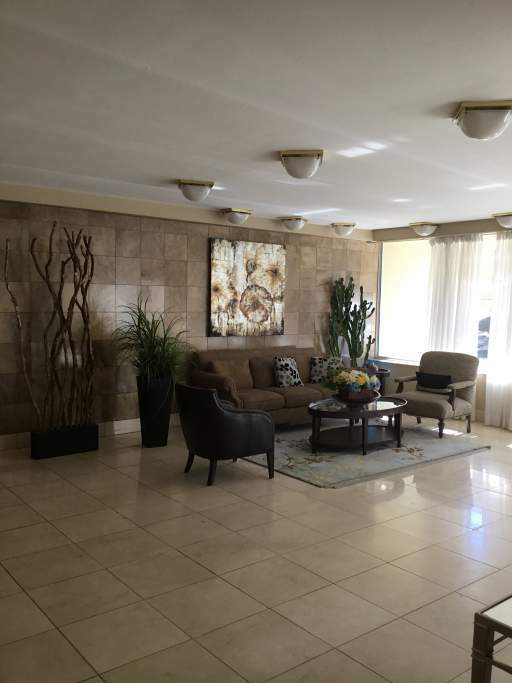 Newly Renovated Suites Coming Soon! 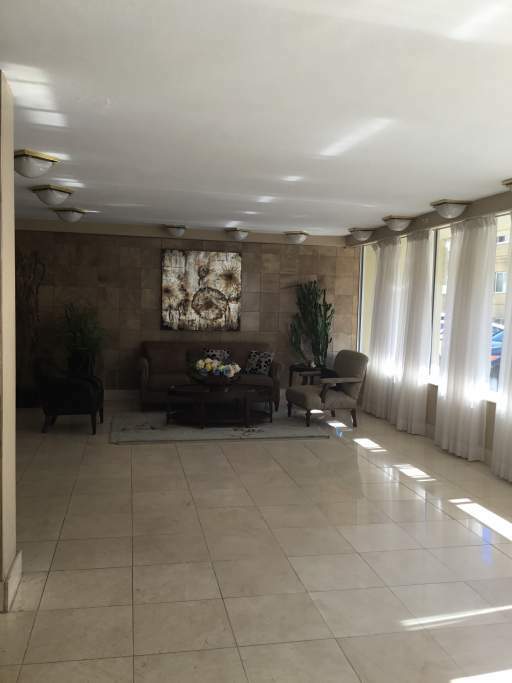 Located at Lake Shore Blvd and Burlington St, 2335 Lake Shore Blvd. 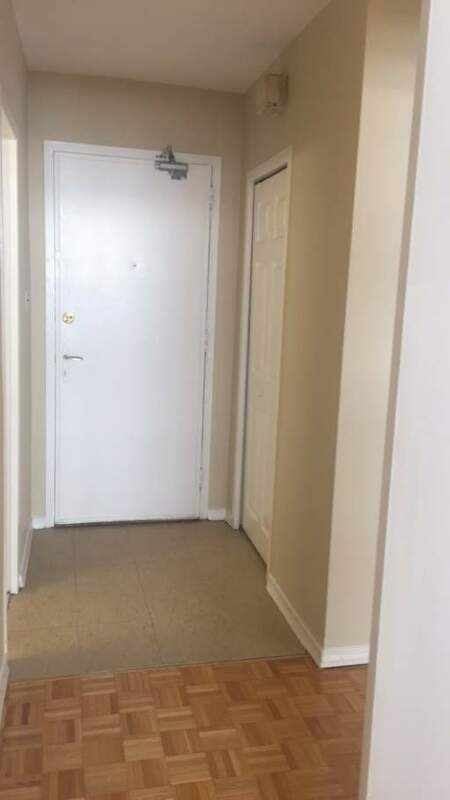 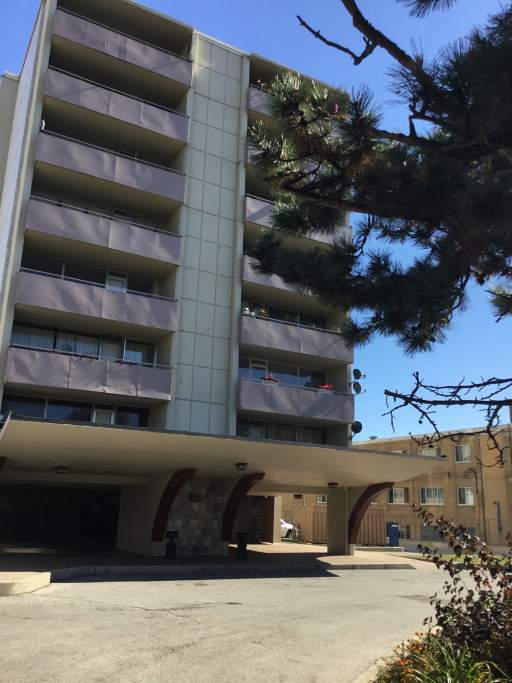 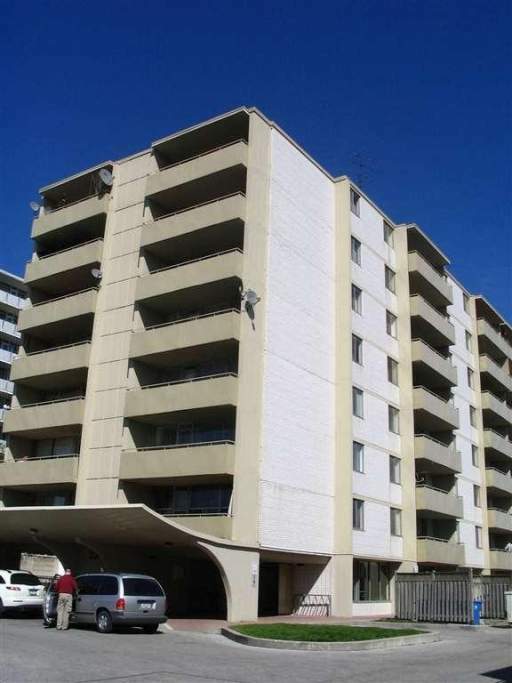 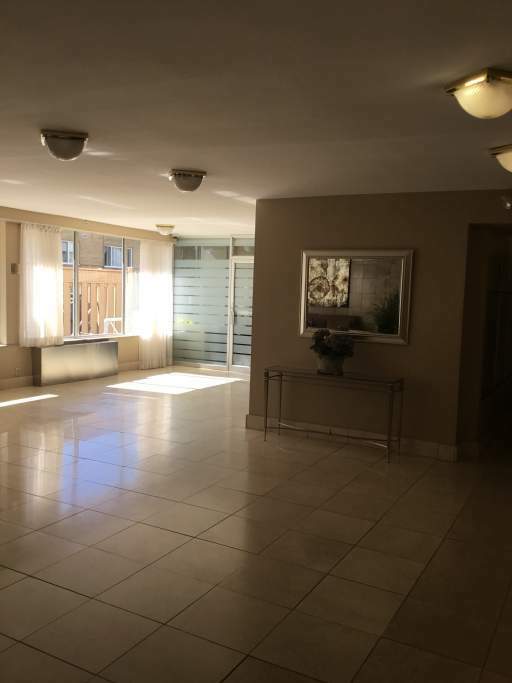 W. is a clean, well-maintained low-rise apartment building with a beautiful view of Lake Ontario. 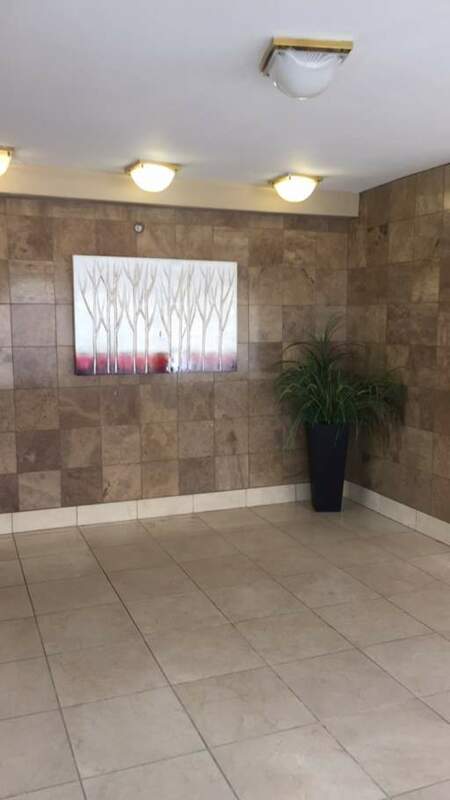 This building is now under New Management. 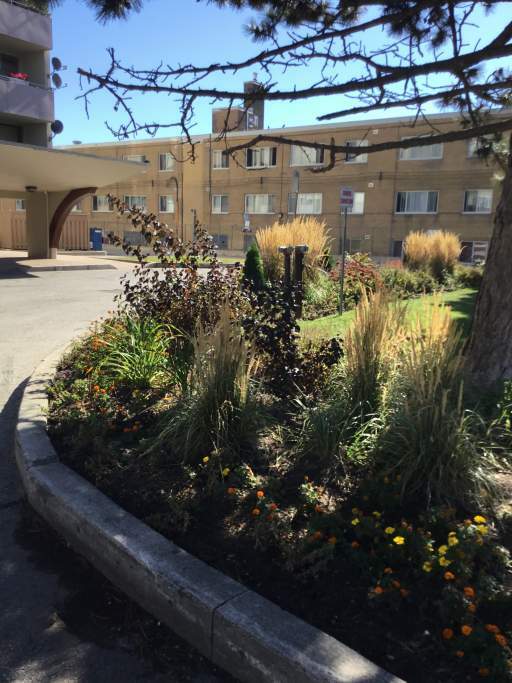 We care about the quality of service we provide to our residents and the quality of our building. 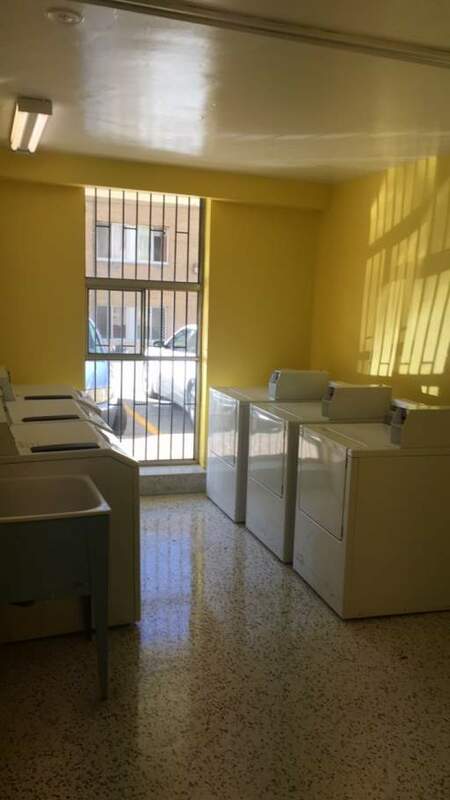 Laundry facilities are conveniently located on premises and indoor and outdoor parking is available. 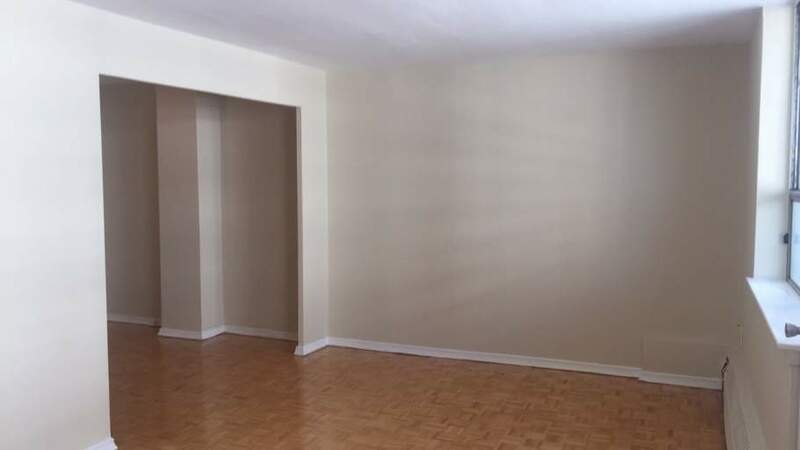 TTC at your door to take you downtown Toronto. 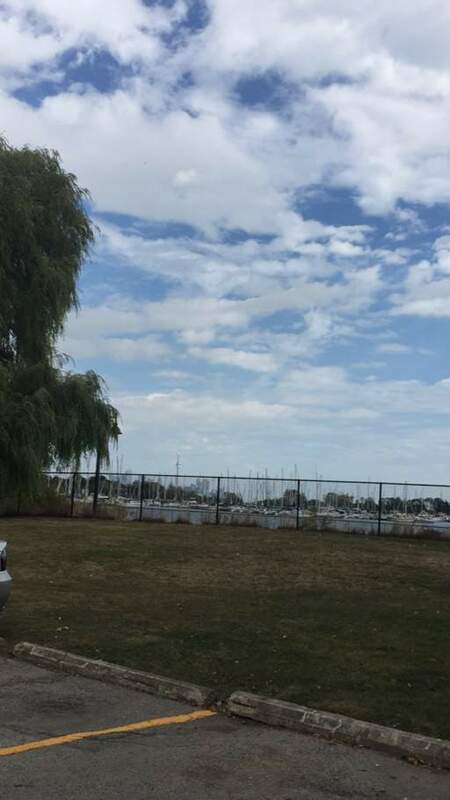 Humber Bay Park close by for you to bike, walks or picnic. 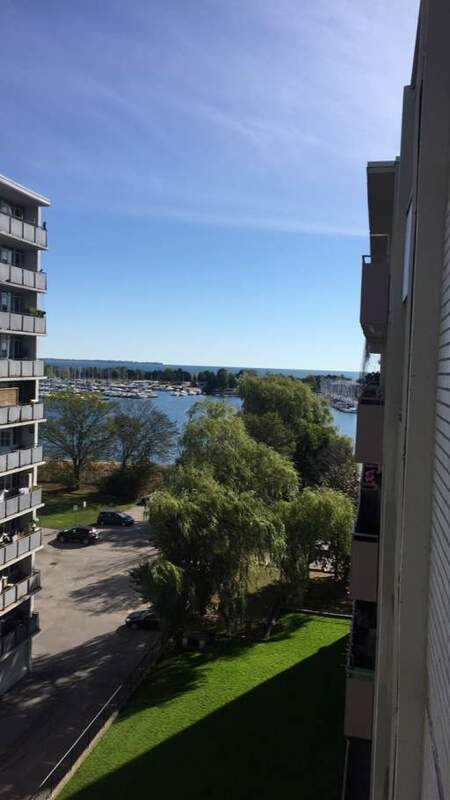 Backing onto Lake Ontario, this rental building enjoys and amazing view of the lake. 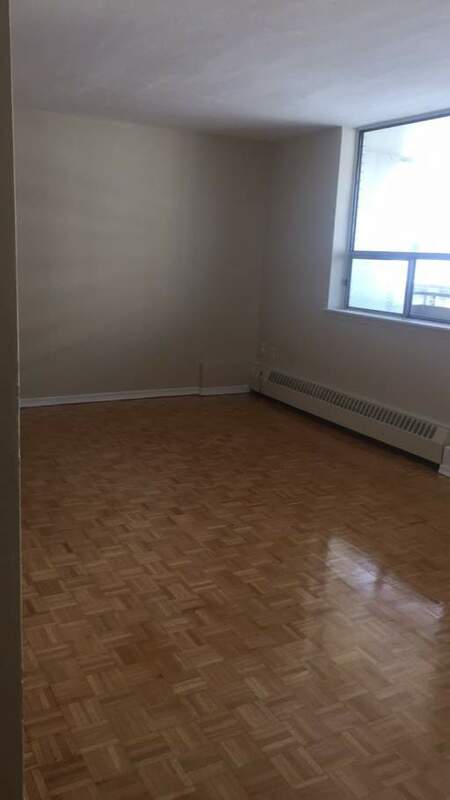 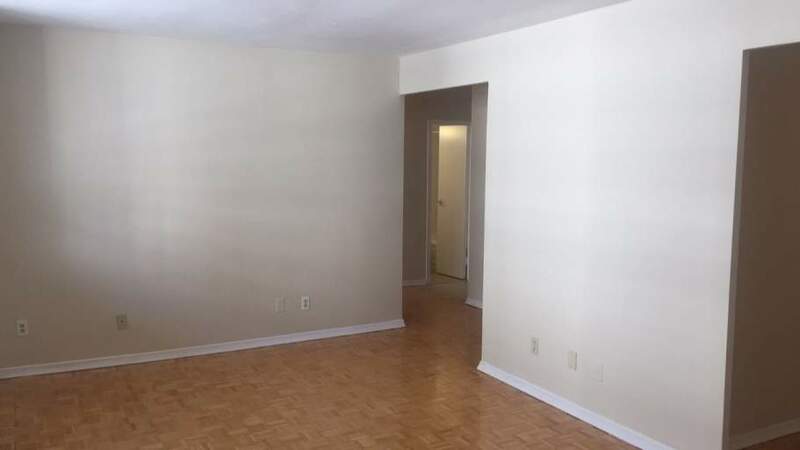 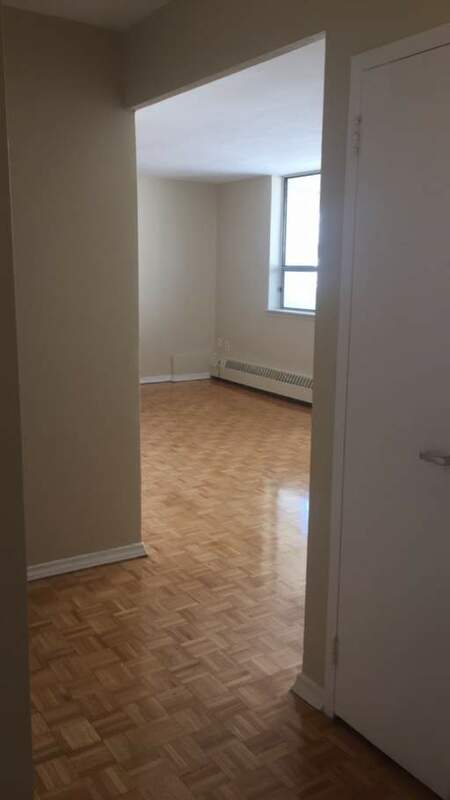 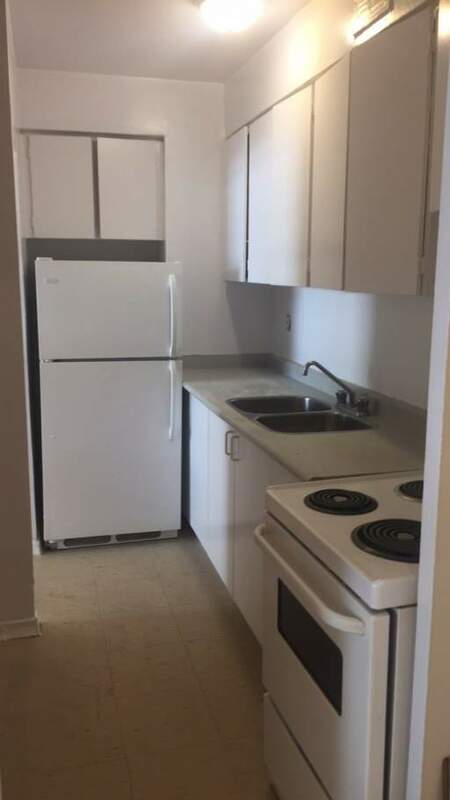 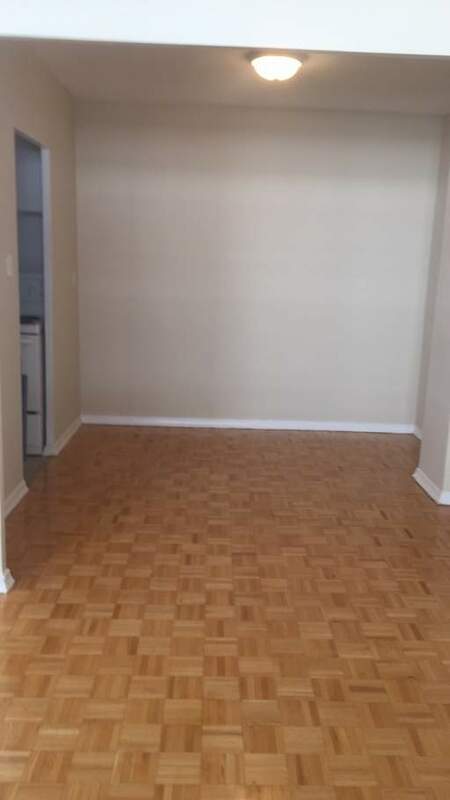 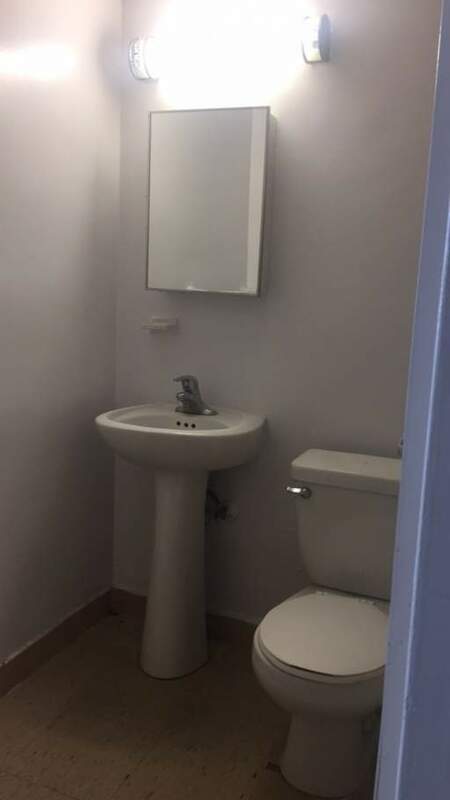 Close to Lakeshore Campus of Humber College, Easy access to the QEW, Highway Access, Shopping, Grocery/Supermarket, Pharmacy, Restaurants, Public Park, Elementary School, Middle School, University College, Daycare Center and a lot more. 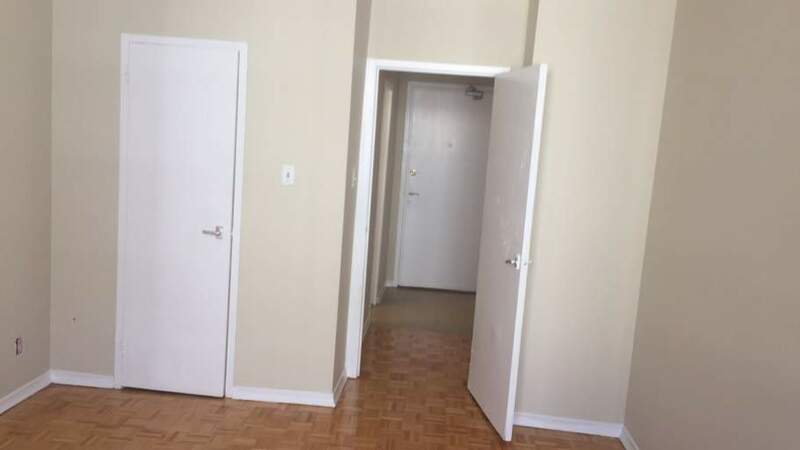 TTC is at your door to take you downtown Toronto or West towards Etobicoke.